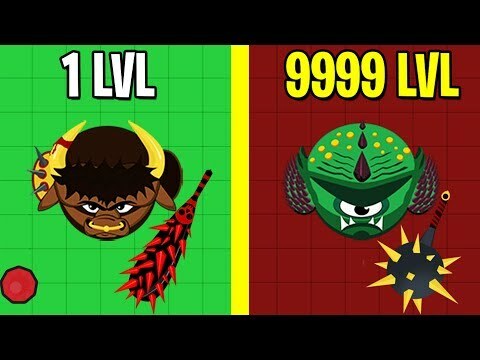 Can you unlock all 23 evolutions before getting killed? 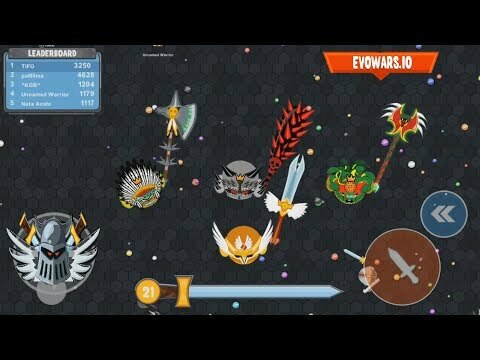 You start as a small and quick fighter with bludgeon, your aim is to stay alive and kill other oponents. Collect enough points to evolve into a bigger warrior. Beware! 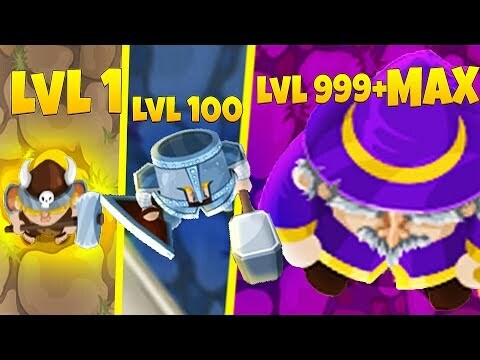 On your way to collect all evolutions you will become slower so watch out for smaller warriors who attack from every angle because one clean hit is enough for your game to be over! 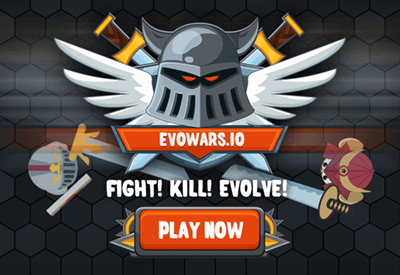 Hours of great fun playing EvoWars will test your concentration, what really matters here is your reflex. Half a second late hit from your side makes all the difference on this deathmatch arena! 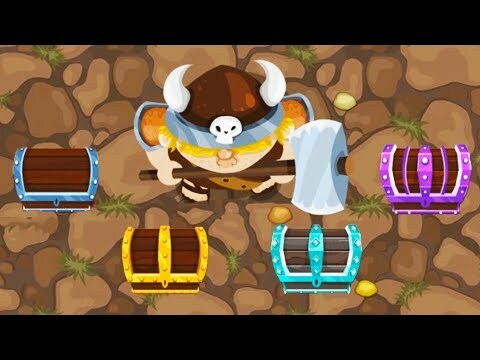 Are you ready to face hordes of enemies? Awesome! You have tons of weapons to choose to do so. Don’t be shy – be quick! Don’t be afraid – be crazy! Your average lifetime is just 60 seconds? I gotta tell you, you’re good at it! 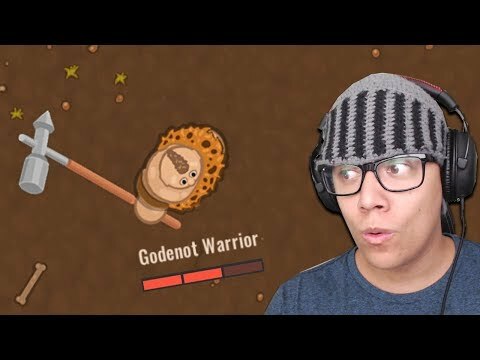 This is a crazy world of the bloody battle arena where you fight fast, die fast, evolve fast and kill fas… well that depends on your gear so don’t waste our time and get some gold! 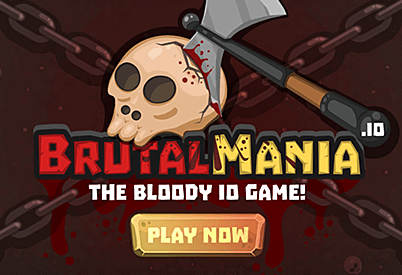 Jump into the BrutalMania IO fighting arena game and kill for gold and glory! Do not hesitate, do not think too much, just get crazy and fight! You kill or you die, and when you die, be happy. 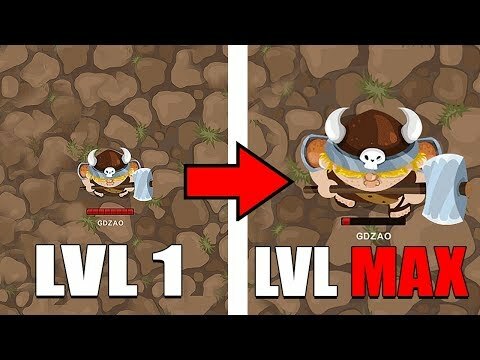 Be happy because it’s the time where you upgrade your weapon and character evolution. 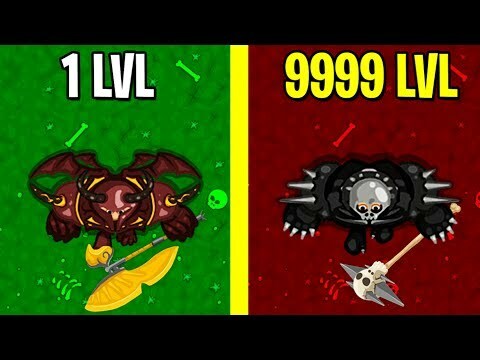 Done upgrading? Awesome, now go and get crazy!!! 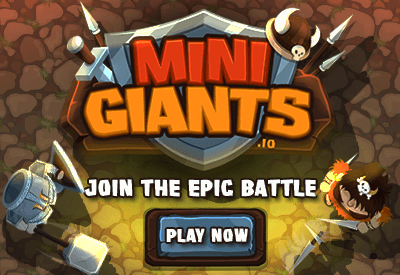 MiniGiants is the new IO action battle arena deathmatch game. The world of tiny warriors mighty mages and giant beasts. 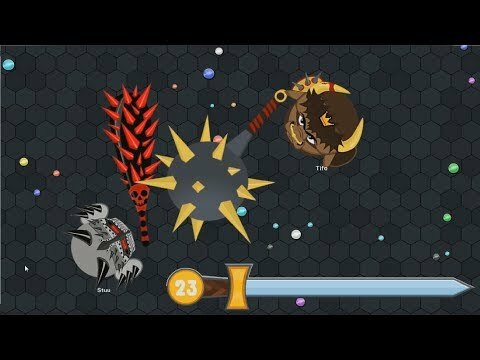 Fight hordes of opponents in the free for all, never stopping matches! 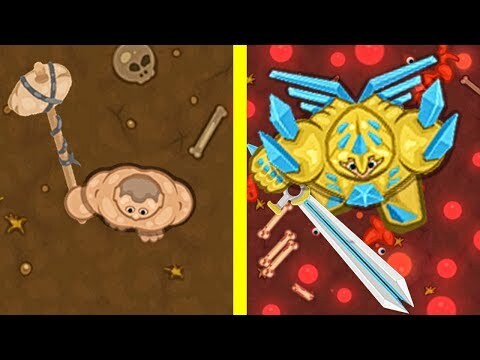 Slain enemies, collect magic chests, gold, and mighty magic items to become the undefeted king of the arena! Copyright 2019 © Night Steed S.C.